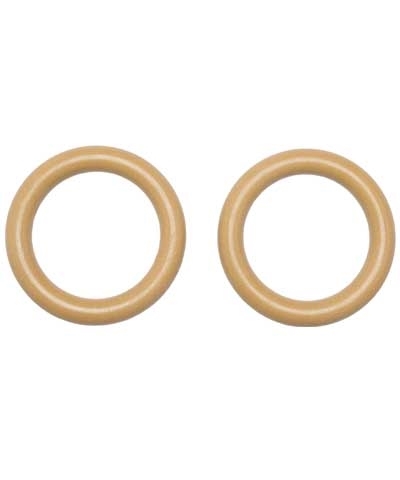 The Jr. Polycarbonate Rings are a smaller 7-3/8"OD and 1.10" thick (28mm) as compared to the competion rings at 9.28" OD and 1.10" thick. 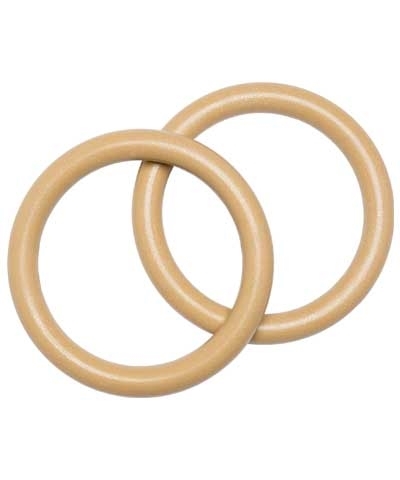 The rings are textured for a non slip grip and made of high impact resistant polycarbonate plastic-twice the breaking load of wood rings at 3200 lbs. 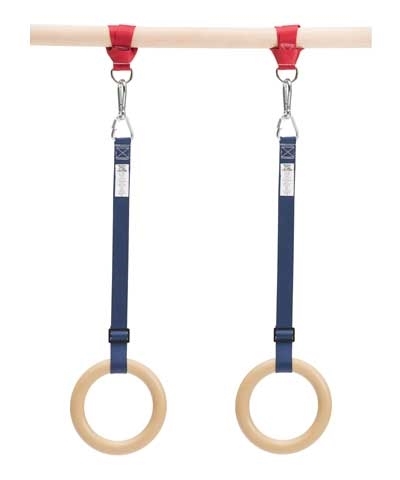 Ideal for preschool and recreation gymnastics and children's crossfit training. Sold as a pair.